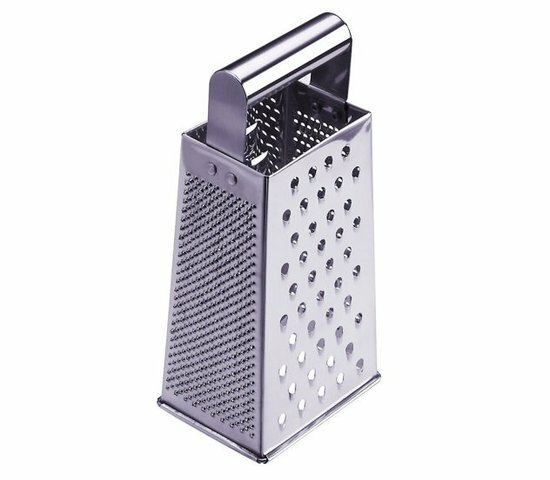 This one is called the cheesegrater. 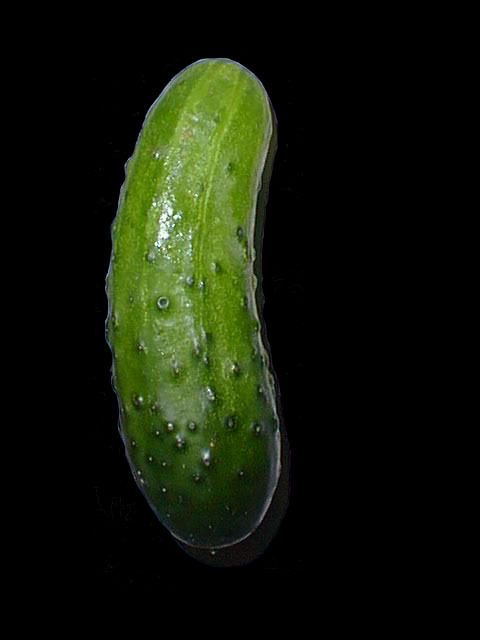 This one is called the Gherkin. 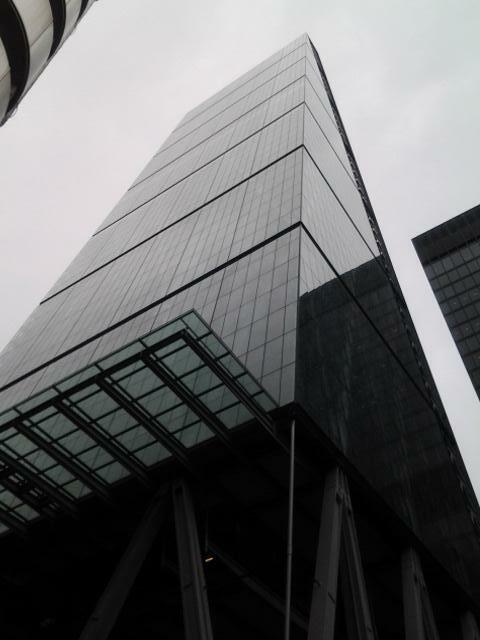 This is known as the walkie talkie. So, London has a somewhat particular uniqueness in calling their skyscrapers. Unlike in New York where you would know its skyscrapers by its official name, e.g., Empire State Building. 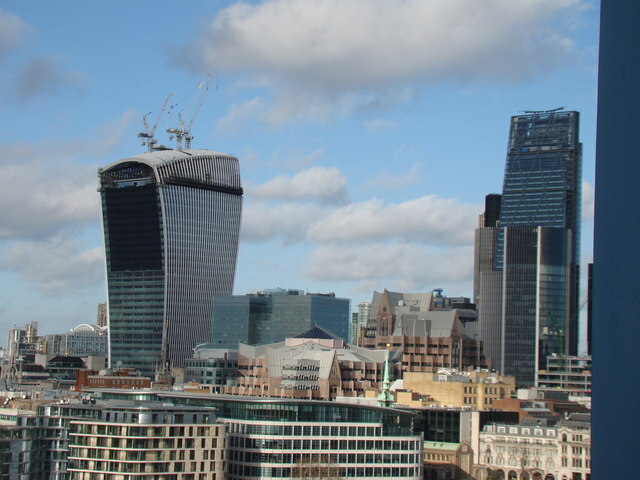 Londoners tend to call their skyscrapers, or even promote it, as everyday objects. 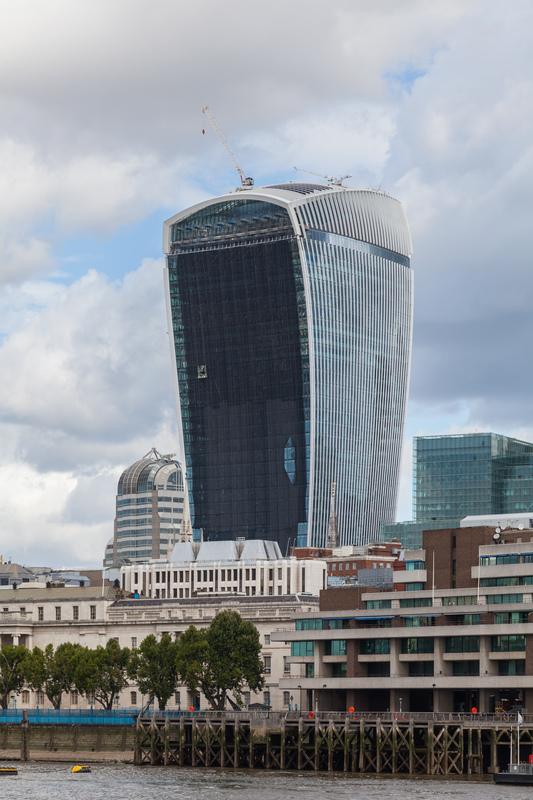 The Cheesegrater, The Gherkin and The Walkie Talkie – do they resemble the named objects? Can you see them in this magazine article’s photo? 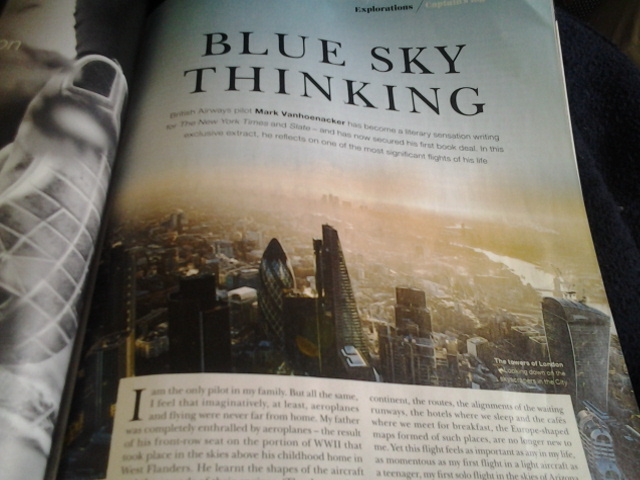 So, here is The Leadenhall building and a real cheesegrater. They are looked a like, right? This is the 30 St Mary Axe Building and a real gherkin, do you think they are the same? 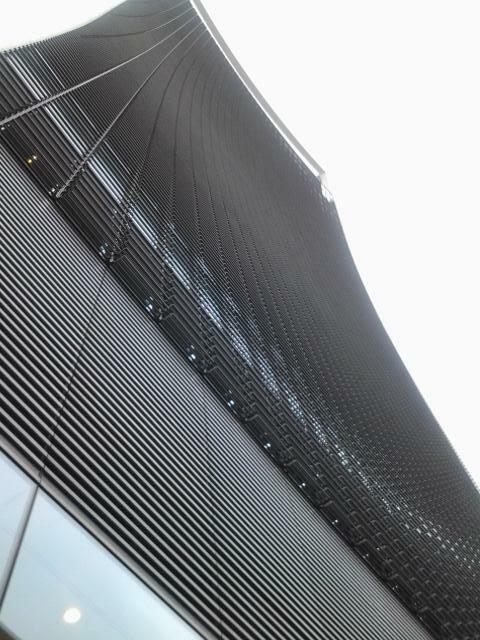 This is 20 Fenchurch Street Building and a real walkie talkie. 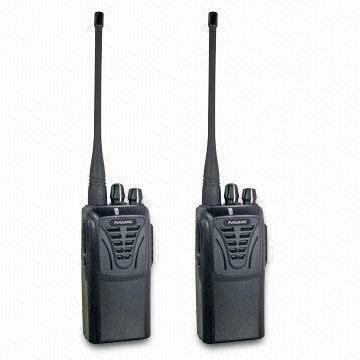 Is it a huge walkie talkie? Compiled and written by @daedonghae at @EnglishTips4u on Thursday and Wednesday, March 28 and April 4, 2015. Pemenang #EngPic #EngQuiz hari ini mendapatkan 1 (satu) buku kami “Things Your English Books Don’t Tell You” Publisher: @redaksipanda! Q1. 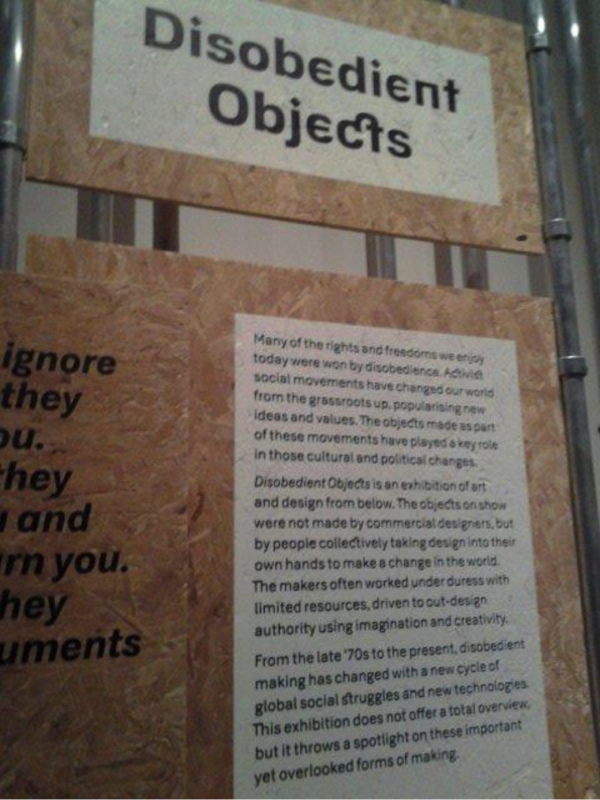 Judul pameran ini adalah “Disobedient Objects”. Dalam bahasa Inggris, apa arti “Disobedient Objects”? Q2. Judul event ini adalah “New Cross Music Crawl”. Bisa dijelaskan apa maksud dari “Music Crawl”? Q3. Judul dari pameran ini adalah “Museum of Broken Relationships”. Apa maksud dari judul tersebut? Even though I said hints are in the pictures, but the answers should be your own answers…so..
It’s our last Saturday for 2013 fellas! I cannot believe 2013 is going to be over. 2013 has faced some ups and downs indeed in the world and Indonesia, sad moments occurred while new hopes emerged.